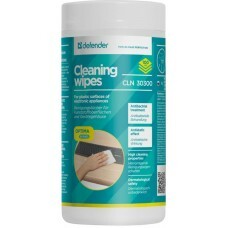 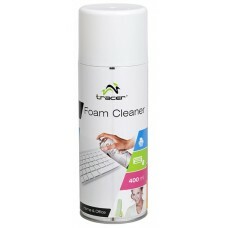 · Easily cleans all hard to reach or sensitive places · Extension tube for precision-dusting · 100% .. 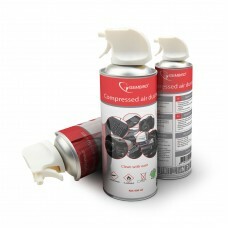 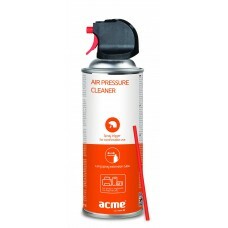 Forget dusty or stained TV screens – we introduce ACME CL38 TV screen cleaning set – a perfect solut.. 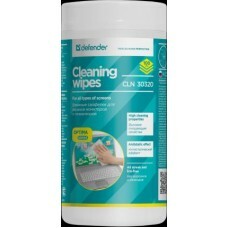 Product lineRight NowOtherPerfectly cleans dust from surfaces of office equipment , such as printers..
Fluid for monitor glass screens (CRT) and all types of glass surfaces.Capacity (ml) .. 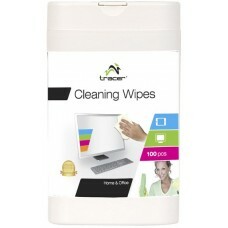 Wet clening tissues for LCD, TFT screens, laptops and palmtops. 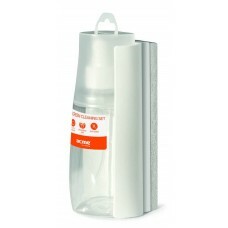 Anti-static.Capacity (ml) ..